Ed joined BBS Capital in 2019 to work on the PRS and asset management side of the business. He has 10 years real estate experience having begun his career at Squarestone in 2009, an opportunistic real estate investment and development platform where he gained experience across a wide range of sectors including offices, retail and residential. In 2012 the principals of Squarestone set up HUB, a mid-market residential developer focused on Greater London. At this point Ed moved across to work in the land acquisition part of the business, eventually becoming Head of Acquisitions and helping to build a pipeline of developments with a combined GDV in excess of £750m. Most recently, Ed worked in the Investment team at Grainger PLC where he was responsible for implementing the company’s national build to rent strategy through the sourcing and execution of both forward funding and forward acquisition opportunities, stabilized investments, and land deals. 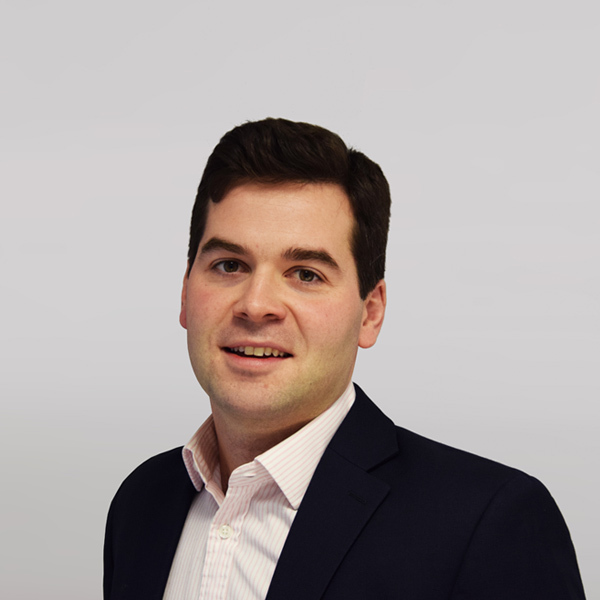 Ed is an RICS accredited Chartered Surveyor and holds a BA in History and Politics from Newcastle Upon Tyne University and a MPhil in Real Estate Finance from the University of Cambridge.